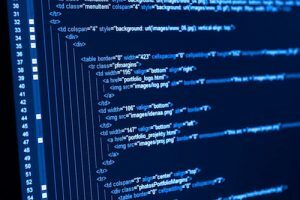 Our team of programmers can develop e-commerce websites, custom content management systems, and whatever you need with web application programming. We develop custom websites as well as utilize some of the most popular management systems in order to create and provide the solutions you need for your business. 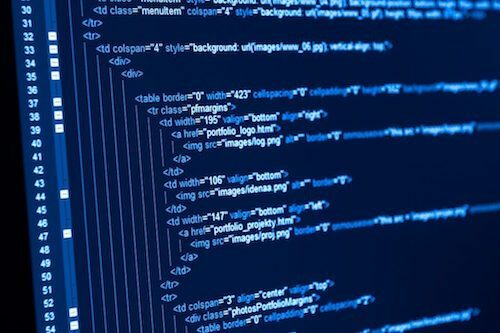 Whatever you can imagine making your business easier or more profitable, we can accomplish with custom web application programming. Whether you need full e-commerce capabilities in an online store, automated credit file access and decision making algorithms for rental applications, or a simple but powerful content management system, we have you covered. We have not yet met a client who has needed a programming service that our team has not been able to accomplish. Got an idea for a web application for your business and short on budget? Ask us about low cost or free business web application development. Skyhound offers PHP web programming in Orange County, Anaheim, Long Beach and surrounding cities such as Huntington Beach, Seal Beach, Fullerton, La Palma, Cerritos, Signal Hill, Cypress, Garden Grove, Orange, Los Alamitos, Buena Park, Santa Ana, Brea, La Habra, Norwalk, La Mirada AND NATIONWIDE.